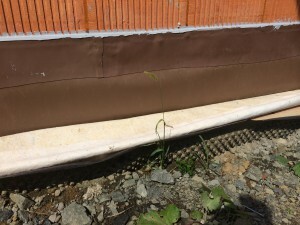 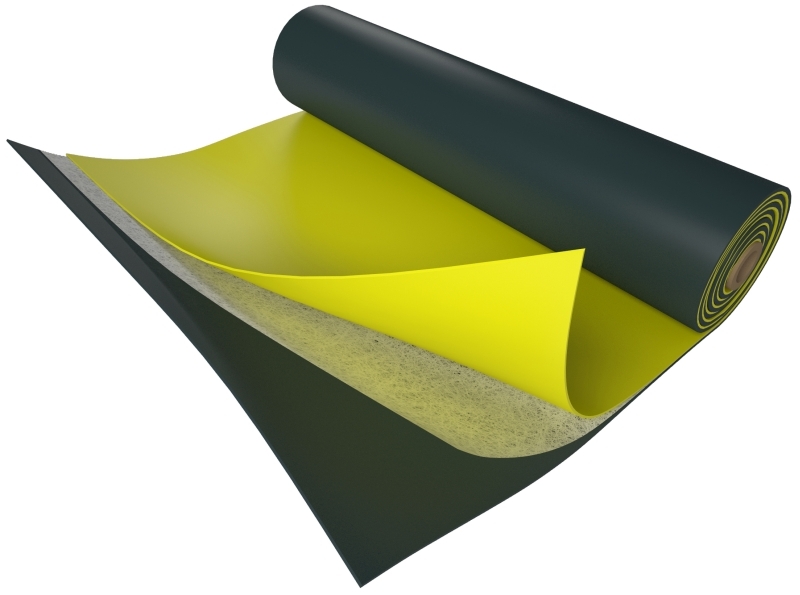 The membrane is intended for welded structure insulations against aggressive, pressure and uprising underground water, in the environment where there is a risk of contamination by oil substances, such as mineral oils or diesel oil, for the insertion into wall structures in accordance with ČSN EN 14909:2006, for treatment of long vertical surfaces without a sagging membrane, for welding at high ambient temperatures, for the welding of a radon barrier. 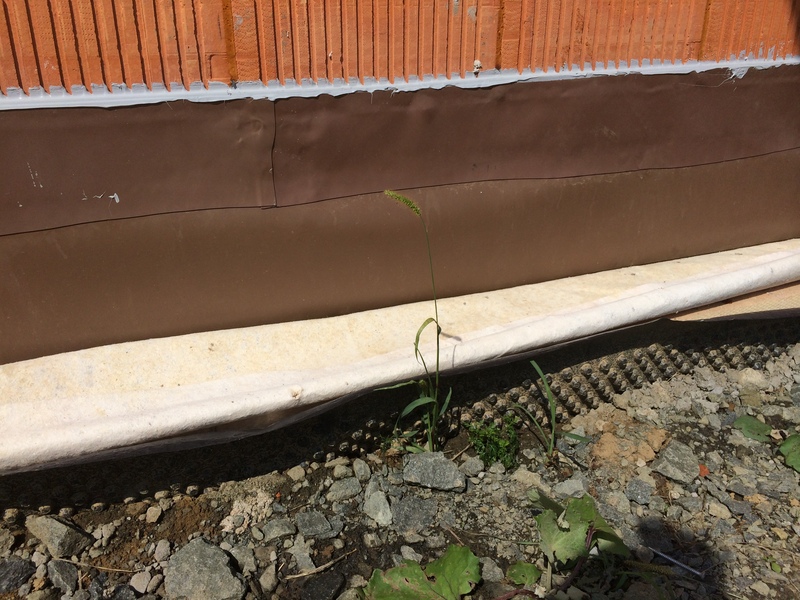 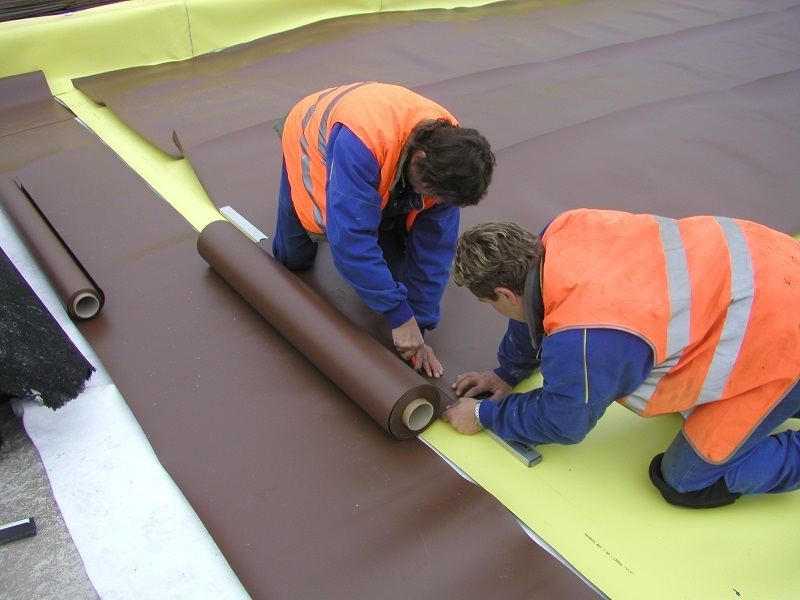 Membranes may only be installed by qualified and specially trained contractors. 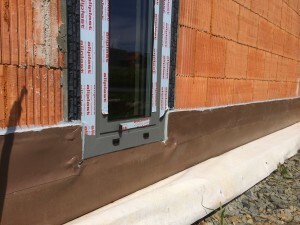 Membranes must be installed in accordance with guideline FATRAFOL-H and FATRAFOL-HP.